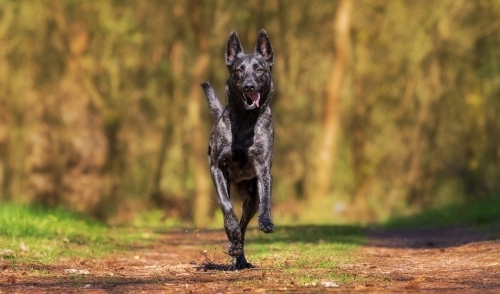 Complete RAW-meat meals with the essential nutrients that dogs instinctively crave. 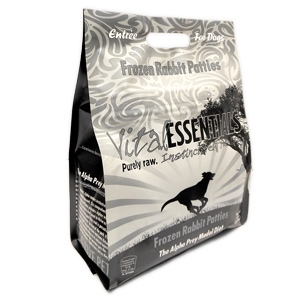 Flash frozen, locking in essential nutrients and enzymes. Pure RAW - contains NO "Junk" ingredients. Grain Free, Gluten Free, Guilt Free. COMPLETE AND BALANCED DIET by AAFCO standards.